International and Award – Winning singer,Beyoncé, has reportedly bought a church in New Orleans. According to report from TMZ, this music star is the new owner of a stone structured, 7,500 sq. ft house of God in The Big Easy. 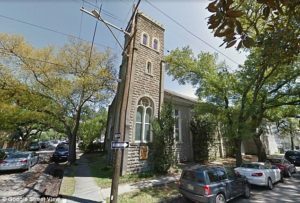 The Church is more than 100-years-old was listed at $850,000 (£631,000) foot. It has been out of use as a religious place for a while. The news came weeks after San Francisco’s Grace Cathedral Church held a Beyonce Mass with more than 900 people in attendance to worship the singer.